This was the year when we beat Whitwell in the final 5-2. 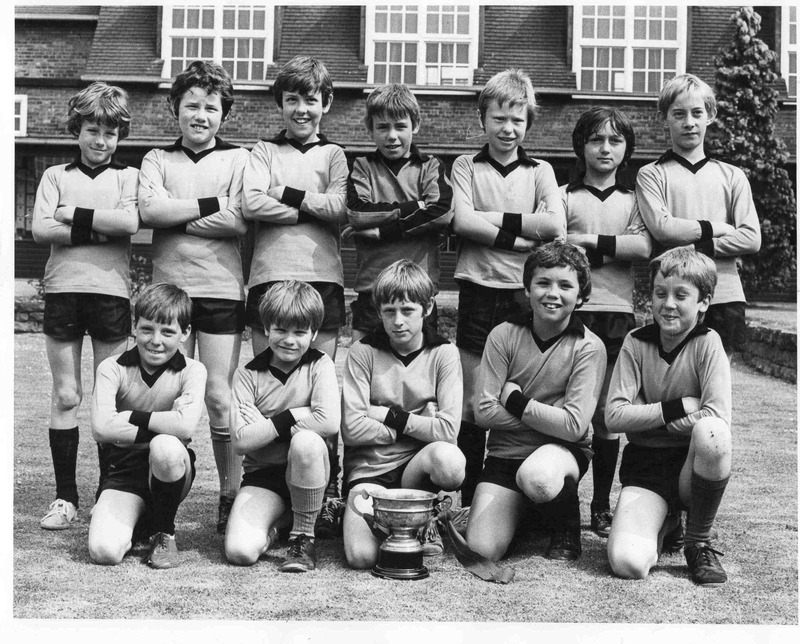 Killamarsh Under 11s Football Team 1982. Back row – left to right: Martin Richards, Mark Jackson, Robert Todd, Steven Godbehere, Gavin Batterham, Kevin Page, Jonathan Buckley. Front row – left to right: Dean Cummings, Jason Herett, Richard Bright, Philip Brookfield, David Luff.